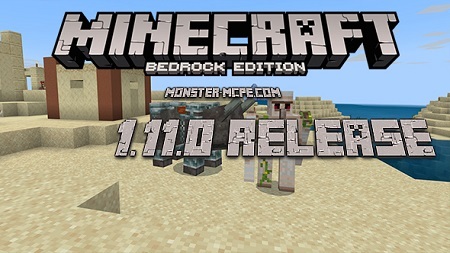 We are glad to welcome you on our website, which can proudly be called one of the most active and famous websites of Minecraft BE! On our website, each visitor can find all he need, we have a really big amount of useful and latest content. Many hours and labor was spent, in order that our visitors could usefully spend here their time, that is why note, that each visitor is truly important for us, and your opinion and thoughts are useful and important to us for future progress! 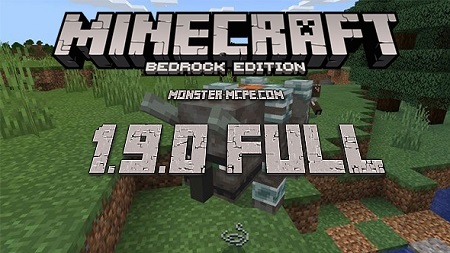 Please do not hesitate if you have finded some issues with links, files or any of our available mods for Minecraft BE, just contact us and we will fix it in a minute. Do not forget to use comments, share with us of your ideas or remarks. It will be very nice if you also write about what was very useful to you or about what you liked most! So now, we propose you to take a part in little journey across our website, with lots of free and amazing content. 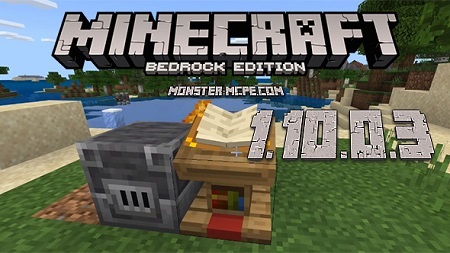 Let s start from the addon section for Minecraft Berock. Here is a lot of mods with different tasks. 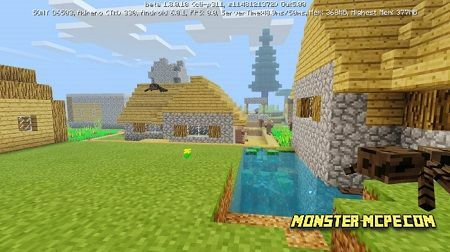 Let s say for example, one addon, can make your game in survival mode better by giving you more experience and better loot, another one, can truly complicate the game by changing behavior of the mobs, adding them extra power, health, damage and many other additional features. All this really improves the entire gameplay, by making it more interesting and exciting, and also gives you the opportunity to improve your skills in the game. 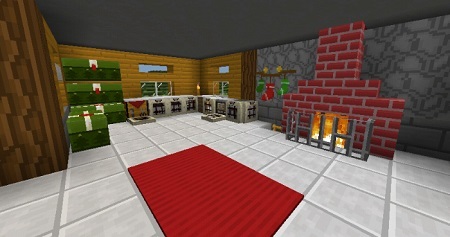 Each player will find all he need, becase our website provides huge choice of different adds for Minecraft. Also, please note, that here, after you download and install one of our files, you will not find any viruses or any malware, it is because we check all the files and care about our visitors! 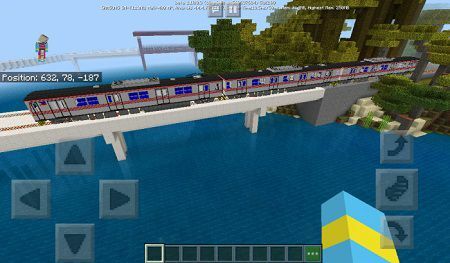 It is not a secret that each player in Minecraft world, wants always to explore something, to add something interesting and fresh, absolutely all these parameters depend on taste and style of each player in the game. 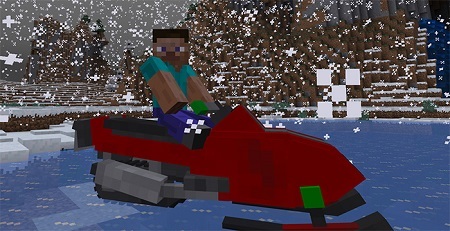 What about texture packs, have you ever use them? In most cases we guess — Yes! 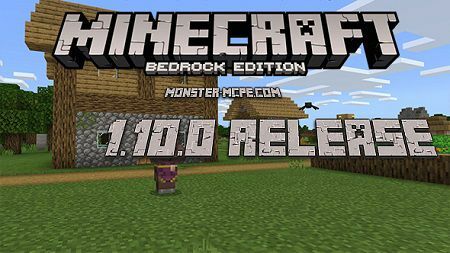 That is why here, we can also recommende you texture packs for Minecraft Bedrock Edition, in order to be able to set up the game, to the highest level. Do not worry, absloutely all players can use them, it is not depended on their device. You can use all the adds for game, for Android, iOS, Tablet, PC (Windows), in general, for all kind of devices, whether high-end or low-end devices. 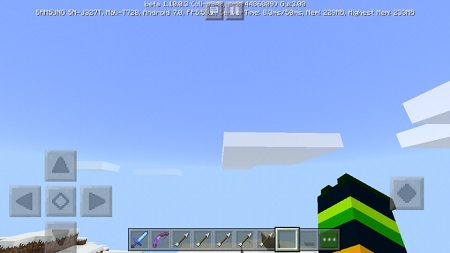 Texture packs are designed for different devices, that is why note, that the variety and choice of available packs, will not let you get bored. Very useful nto know, that before you download and instal some of available adds from our website, please read attentively the descriptions, becase it can not only influence on textures, but in some cases on gaming process. Our dear visitor! 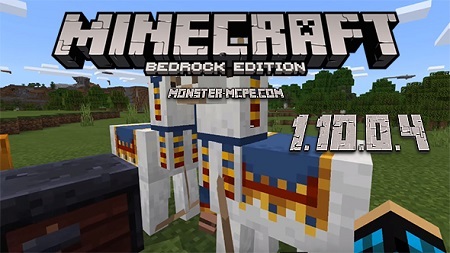 We are truly glad to invite you and to presente you a big choice of available and free adds for this amazing game, do not forget to invite your friends and explore more of exciting things in Minecraft BE, together! 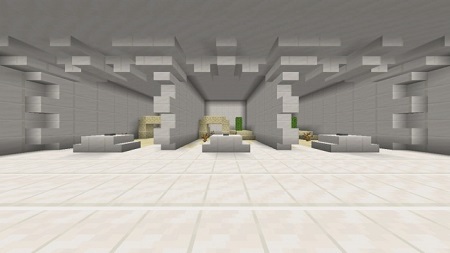 All we are perfectly known, that our friends are very important part of our life and of any adventure, that is why here, it will be better if you would play not just as single player, but also with your friends, killing the enemies, monsters, having passed throught the dangerous catacombs and many other locations. They will help you when it is difficult for you or when you be in danger, isn't it cool? 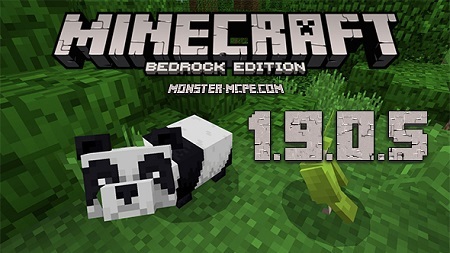 Also, except the texture packs and addons, here you can find fascinating and new PvP maps, for you and your friends, and all of this is for Free! 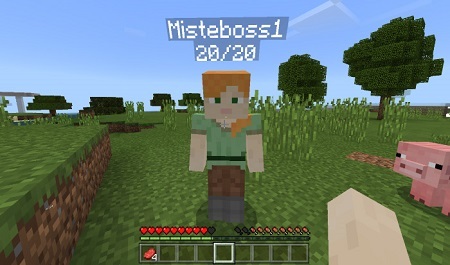 Choose your own style, to be a killer, a hero, a farmer, a miner or any other, and enjoy with us to explore this amazing and strange world of MCBE!